We've all experienced it, we've all winced from it and we've all laughed about it while slurping up our favorite frozen treats. What is it? Brain freeze. 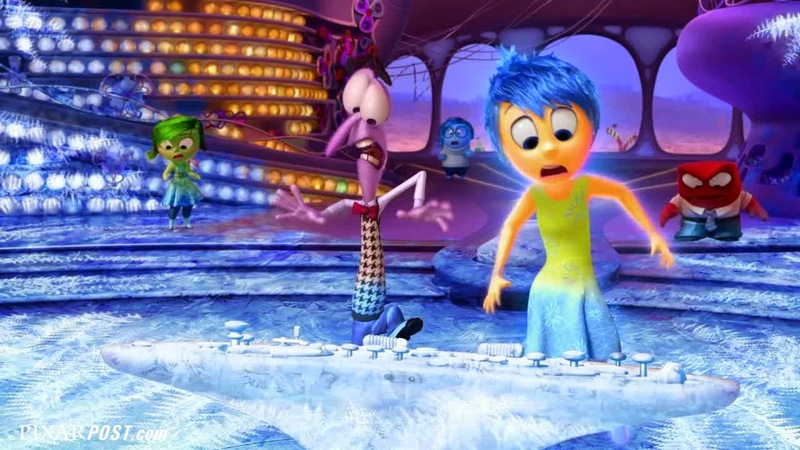 In Pixar's next trailer (as retweeted by Anger's vocalist, Lewis Black from Pixar's Inside Out Twitter page) we catch a bevy of new clips showing many happy moments from Riley's life - but one that had us rolling in laughter was when Riley sips her frozen drink a little too quick and sends the emotions running as they try to avoid brain freeze. Pure genius! While the previous trailers we've seen highlight the ups and downs of Riley's emotions (as well as her parent's emotions), this trailer focuses on the lighter and more playful side of the movie. 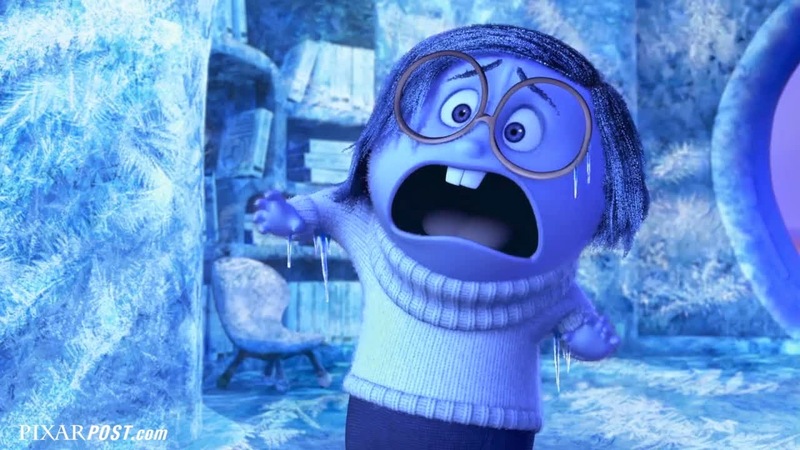 Check out the trailer below (as uploaded to the official Disney•Pixar YouTube) and be sure to let us know your thoughts by leaving a comment or chat about it in the Pixar Post Forum where people have already been chatting quite a bit about brain freeze. In fact, the comment that made us chuckle the most was from Forum User Bonnie who said, This scene will probably always come to mind every time I have a brain freeze from now on. "Sorry guys, it just tastes so good!"